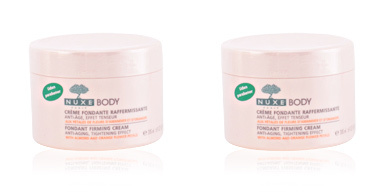 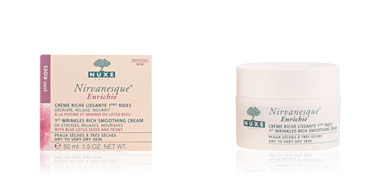 Nuxe cosmetics. 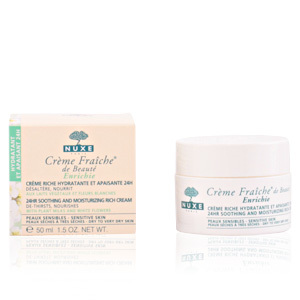 CRÈME FRAÎCHE DE BEAUTÉ Enrichie. 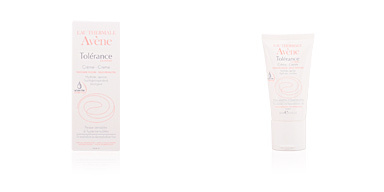 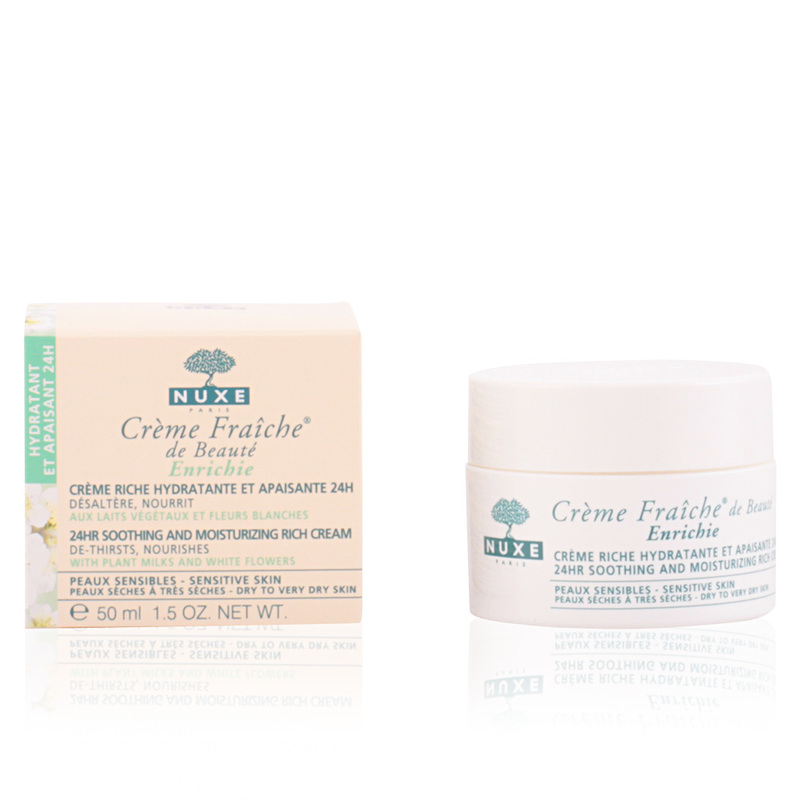 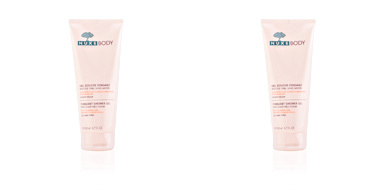 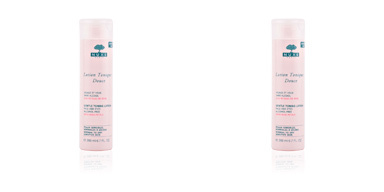 The Crème Fraîche de Beauté collection calms and moisturizes sensitive and dry skin in a very respectful manner. 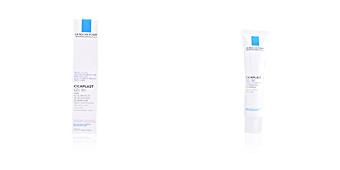 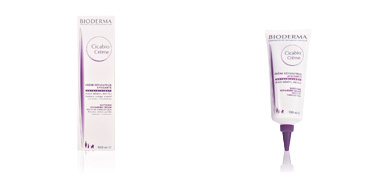 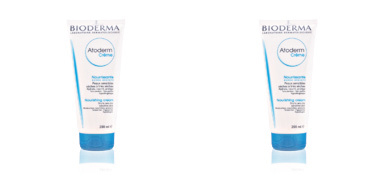 This cream for dry to very dry skin nourishes and calms the skin. 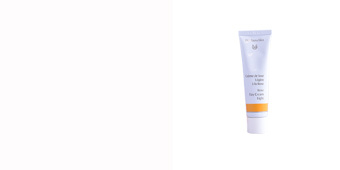 Formulated with eight plant milks, aloe vera sap, white almond, orange flowers and macadamia oil. 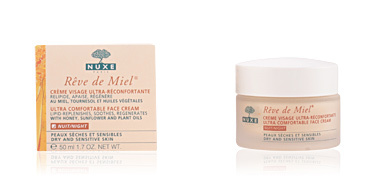 Apply every morning and / or night on cleansed face and neck. 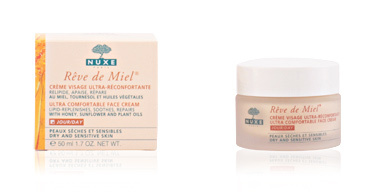 Your complexion will be moisturized, soothed and soft.